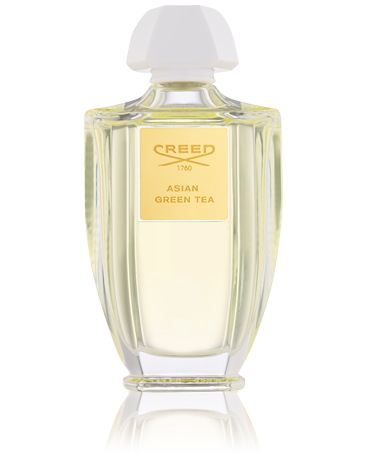 Born from Olivier’s appreciation of Japanese art and culture of the Far East, Asian Green Tea opens with green, golden notes evoking the landscape of Malaysia, one of his favourite Eastern cities. 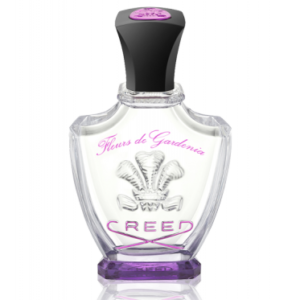 The fragrance bows with sparkling bergamot, mandarin and essential oil of lemon petitgrain, then uncovers a fragrant floral bouquet of violet, heliotrope, rose and sweet cassie blended with the region’s ritual –green tea. 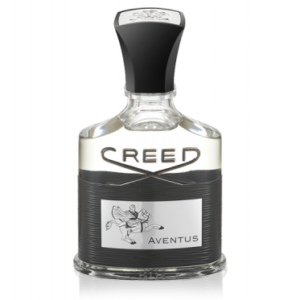 The finish is a warm melange of amber, sandalwood and musk. Top note: A sparkling opening with Bergamont, Mandarin, Lemon and Lemon Petitgrain essential oil. 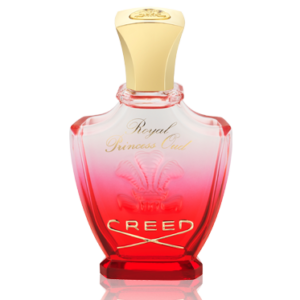 Middle note: A fragrant floral bouquet of Violet, Heliotrope, Rose and Cassie blended with green tea, a nod to the signature tea of the region. 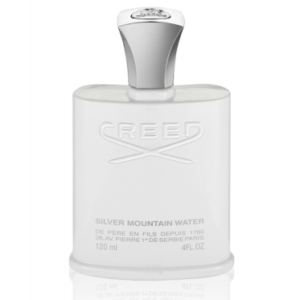 Base note: A warm mélange of Amber, Sandalwood and Musk.